Do you need help determining which path to take? Have you lost your sense of humor? Are your perceptions clouded in illusion? Fox energy can help! Having trouble concentrating? Are you looking to lead others? 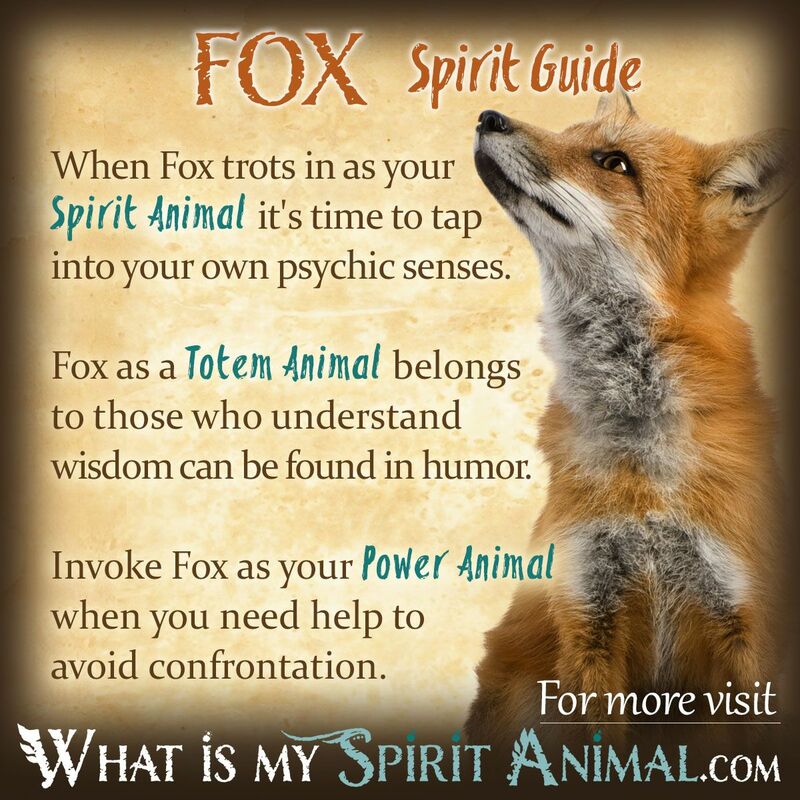 Fox as a Spirit, Totem, and Power Animal can help! Fox teaches you how to remain playful all while keeping your eye on the goal. 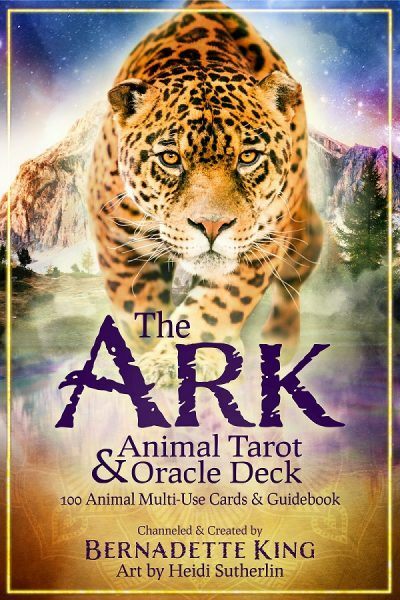 Delve deeply in Fox symbolism and meaning to find out how this animal spirit guide can support, assist, and inspire you. The phrase, “cunning like a fox” came about for good reasons. Nearly every culture regards Fox symbolism as including stealthy movement that’s nearly silent because this creature is so closely acclimated to the space around them . Some cultures, including those of China and Peru, felt that the Fox spirit had god-like powers and She could shapeshift into human form. In Native American tradition Fox is the fire-bringer who possesses healing abilities and has strong ties with Shamanic practices. As a guide and messenger, Fox may come to you when you’ve started a project that’s ill conceived. Highly intelligent and a bit of a trickster, Fox knows all too well when there’s malicious trouble afoot. Thankfully Fox brings clever solutions to your situation, ones that require determination and persistence along with some serious forethought. Fox wants you to get past illusions, adapt to your discovery and see things clearly before moving forward any further. Fox is a key character for Aesop who portrayed as being brilliant con artist. Alternatively Aesop used the fox as a teacher who showed humans how to overcome fear, particularly of the unknown. There are ways to use the Fox’s charms however without ploys. Instead, let this animal spirit teach you about the art of concealment when you are overexposed. Fox also shares lessons about observation and attuning with your environment. In working with Fox as an animal spirit guide you may find your supernatural senses keener than usual, particularly at twilight and dawn. These are “in between times” that hang on the edge of other realms and awarenesses. Some say Fox may will guide you in working with fairies and devas. White Arctic Fox: White is the color of purity and divinity. Maybe Fox has appeared to let you know it’s time for all your thoughts, words, and deeds come from a place of only positive energy. Red Fox: The color red (like orange) is a solar symbol. When a Red Fox shows up it’s time to tackle life with passion! Fennec Fox: Besides being so darn adorable, Fennec Foxes have ears that go on for days! This is an omen that it’s time to listen with your Third Eye – not your actual human hears. Gray or Grey Fox: The color grey is an “unemotional color”. It is elegant and reserved. When a Grey Fox appears, it’s time to take a conservative approach. If you were born with a Fox Totem Animal you have an uncanny knack for awareness. Very little gets by you, especially any form of trickery. As you respond to your environment and current circumstances you action is swift and smooth. You have little trouble adapting to new situations or overcoming obstacles on a moment-by-moment basis. Fox people have a natural sense of humor that they may find hard to keep in check. It’s tempting to pull that prank, but not if the result is one that harms an innocent. Discretion is a hard lesson for those guided by the Fox but it is a necessary skill. Those whose soul chose Fox medicine in this turn around the Medicine Wheel always seem to know which way to go. They are agile thinkers and doers. Because of this, their critical thinking skills are lightening quick and usually on the money! Turn to Fox as a Power Animal when you need greater discernment, particularly when it comes to personal or business relationships. Fox can grant you wisdom, especially in those areas of your life where you may have a blind spot. Fox is also a good teacher for those who dislike confrontation. He will lead you down a different Pathway and provide perspective on avoiding conflict. More importantly, He keeps your sense of humor intact through the process. While different tribes often had unique stories about Fox, the underlying theme for this Animal guide is one with Fox as a benevolent spirit. Fox represents scrutiny, slyness, and keenness. Some tales portray Fox as a creator God, while others say Fox stole fire from the heavens to give to humankind. For people with good motivation, Fox Spirit becomes a helper for problem solving. For those who are prideful, he becomes the trickster and the hand of “karma”. Among northern tribes Fox is a messenger. Several tribes have Fox clans including Hopi and Creek. The Celts studied animals and their behavior in much the same deeply spiritual way as the Native Americans. They honored all animals and strove to learn from them. What the Celtic people learned, they put into practice. Like all woodland creatures, Foxes have an intimate knowledge of their surroundings and traversed it with agility. In this, Celtic Fox symbolism is all about moving through the world of spirit and the earthly plane with familiarity and ease. Fox is an excellent helpmate in the dreamscape. When one appears in your dreams its usually a sign that you need to move carefully. Fox dreams are warnings not to rush into situations and relationships. Instead, take a step back and carefully examine people/situations that your instincts tell you aren’t quite “right.” There is more here than meets the eye. Learn more about Fox Spirit by reading Fox in Dreams – It’s Meaning and Symbolism Might Surprise You! on WhatIsMySpiritAnimal.com! If you were born between November 23 and December 21, you were born under the sign of the Red Fox in Native American Astrology. People with this sign require socialization. Community and tribe are incredibly important to you. Fox people are charismatic. They like making people laugh, but also THINK. Long talks about philosophy are welcome, but not without play time to balance things out. In Celtic Astrology Fox corresponds to a birthdate between May 13 and June 9. If this is your sign, you are a natural guide for others especially in dealing with the spirit realms. You may find yourself drawn to shamanism and animal magic, both of which strengthen your ties to Fox. In Far Eastern mythology Foxes were once human whose spirits moved into the bodies of a Fox. As a result there is a sense of Fox being a communicator, bearing the messages of ghosts and the Ancestors. Chinese stories paint the Fox in a negative light. Here She is a shape shifter who turns into a female who tempts weak-willed men and drains them slowly of their life force akin to a Succubus. Fox may also become a plant or other creature. By comparison, Japanese tales depict the Fox as wise, magical and smart. Some go on to say that Fox becomes a guardian to some lucky humans, and may even marry. One myth says that Fox is a messenger for the Shinto goddess of rice. Does fox spirit lead toward better blessing future? I have been looking for my cat for over a week. 2 nights ago I was outside and a fox ran out from under my car. I prey he is a sign that my cat is still alive. I’m trying to read what the Fox message is telling me about where he is. If any of you have any instinctual wisdom of if my cat is missing or eaten please shed some light. I am so heart broken. I have seen a fox everyday for the past four days straight. I just went on a spiritual changing trip to Peru and am sure this is a sign that I am soon to find who I truly am and what I am here for and meant to do. It was strange and such a mystery. I had to see what the universe was trying to tell me. I’m not sure why I even glanced over at the window… there was no noise or distraction to take me away from what I was doing. I just glanced over and saw a smoke colored fox trotting down the side walk. I ran to the door in disbelief of what I just saw. As I opened the door it was gone. I was just driving out in the desert, the sun was starting to set. I seen on the dirt road ahead of me this cute fox. So I slowed down. The fox moved to the side of the road so I stopped we stare at each other. I roll down my window to try and take a picture and it starts to walk off into the sun set. But my phone isn’t working so I said “wait” it stops and looks at me again, before running off. It was so amazing!